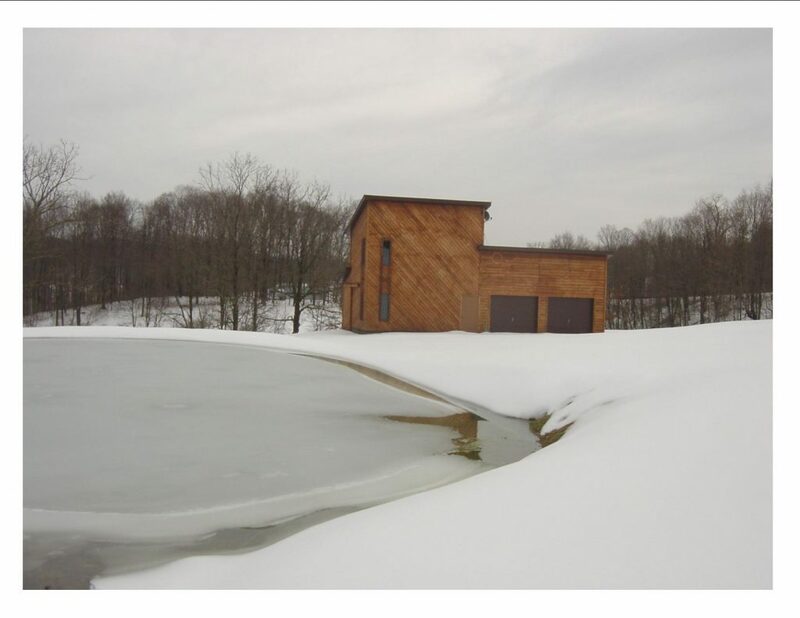 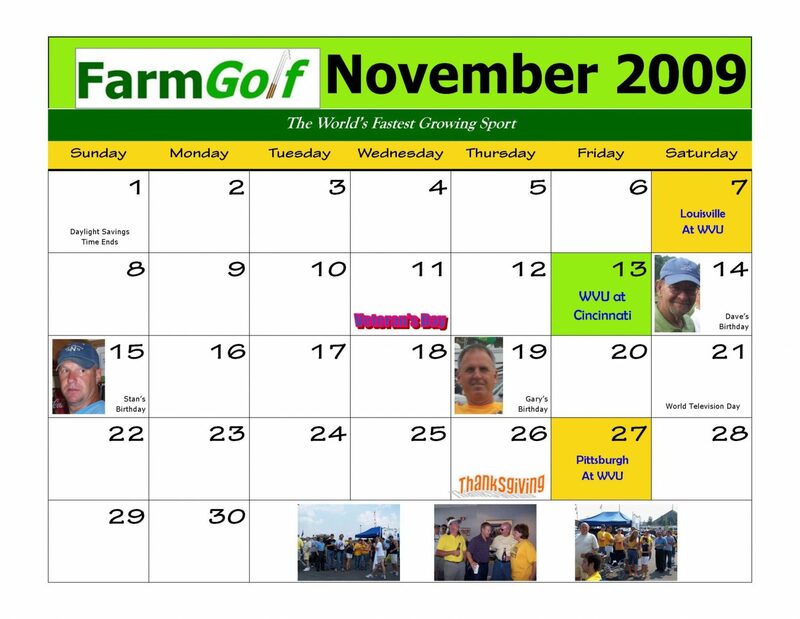 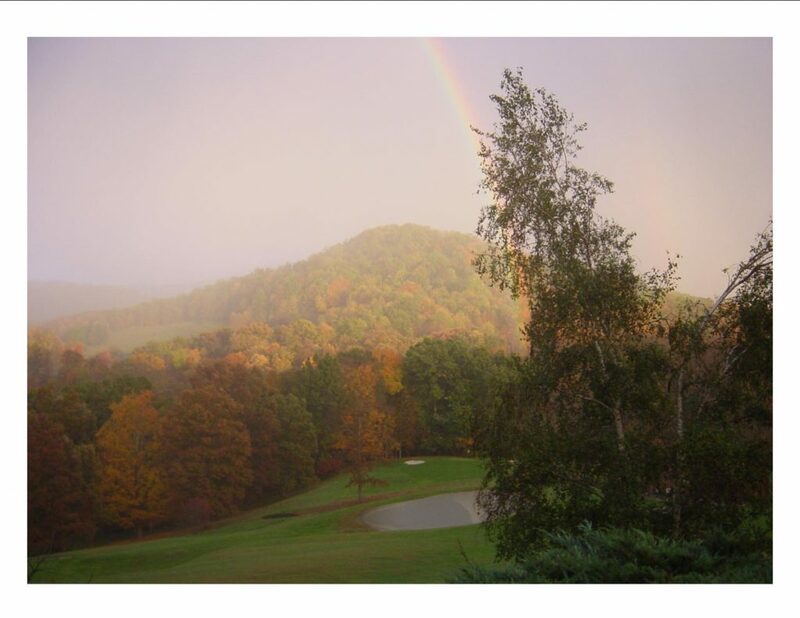 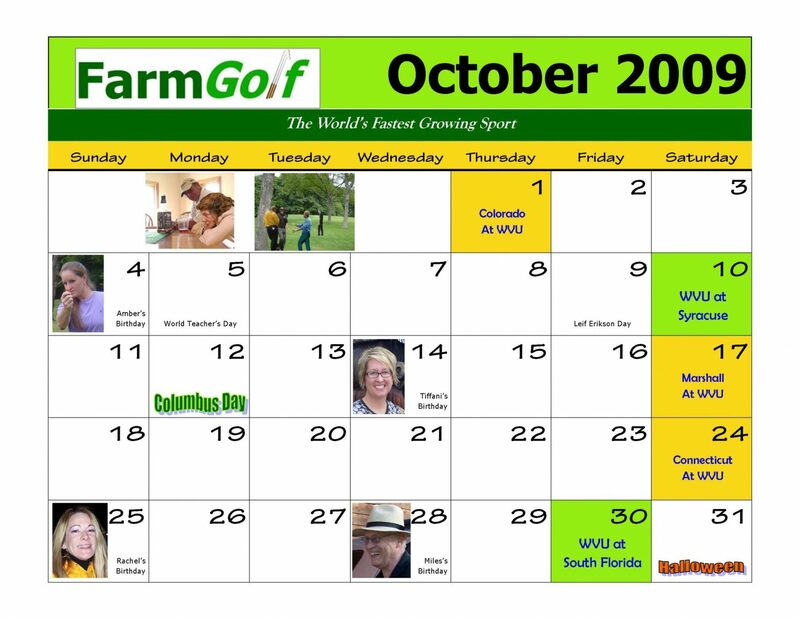 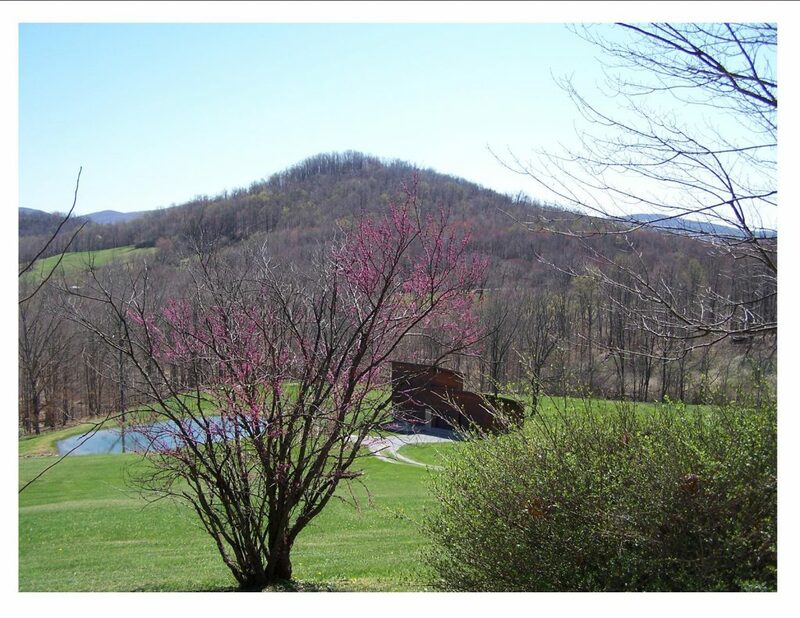 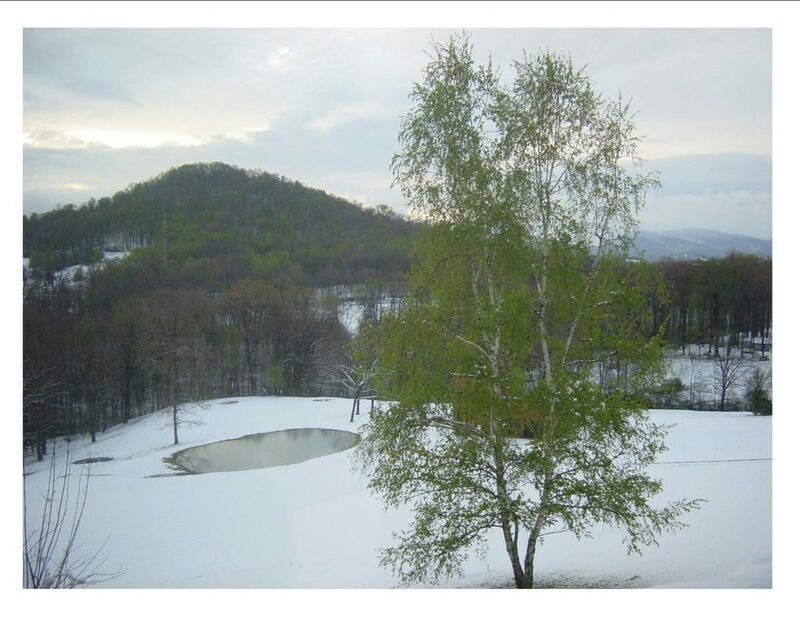 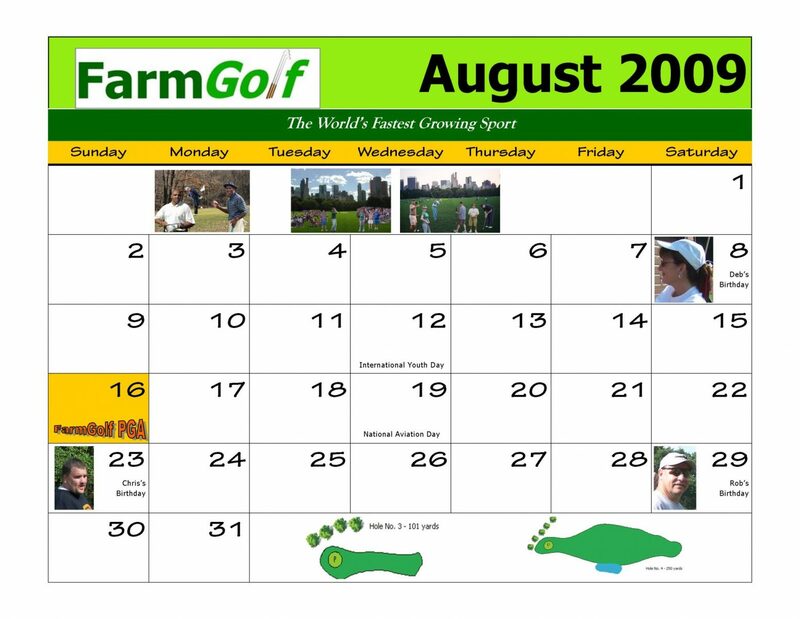 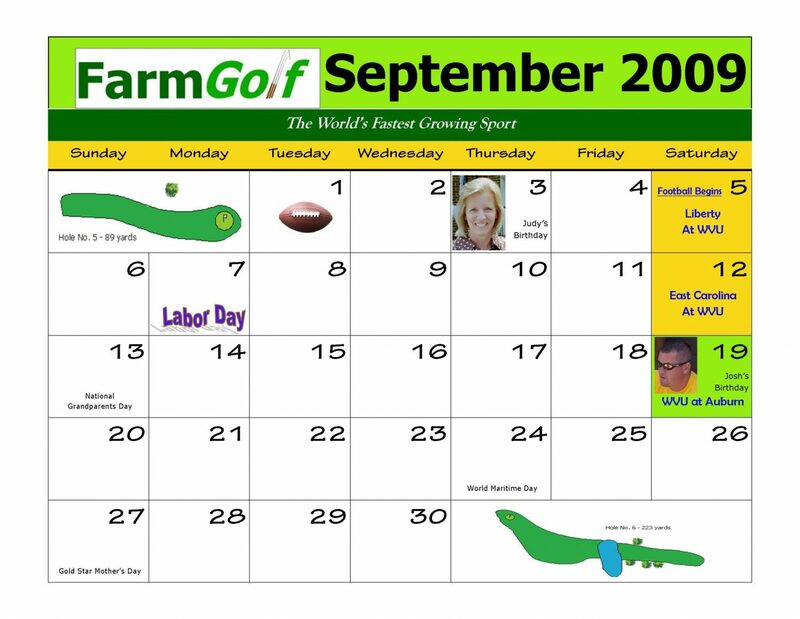 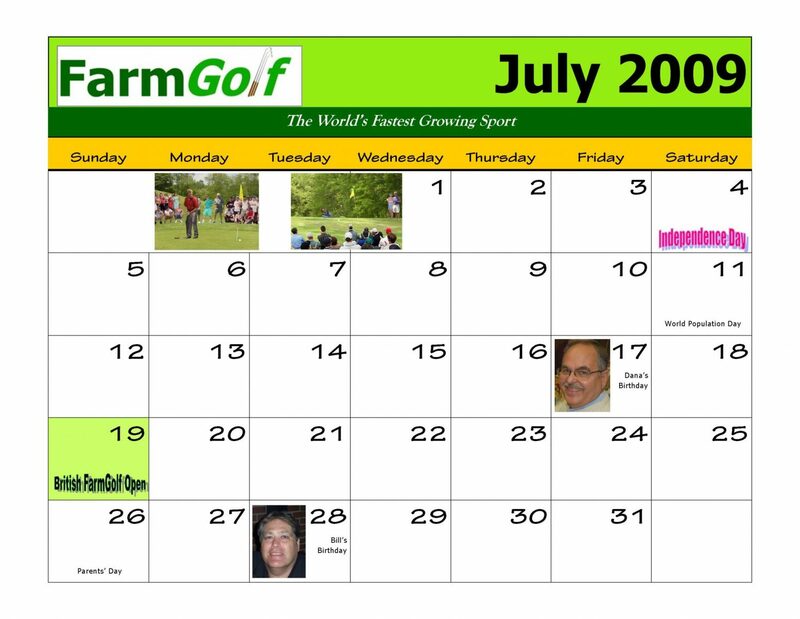 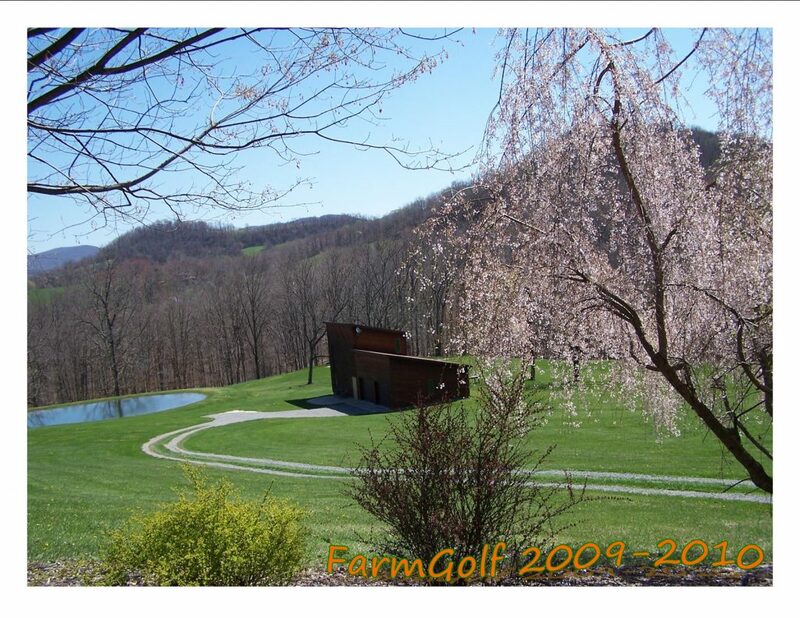 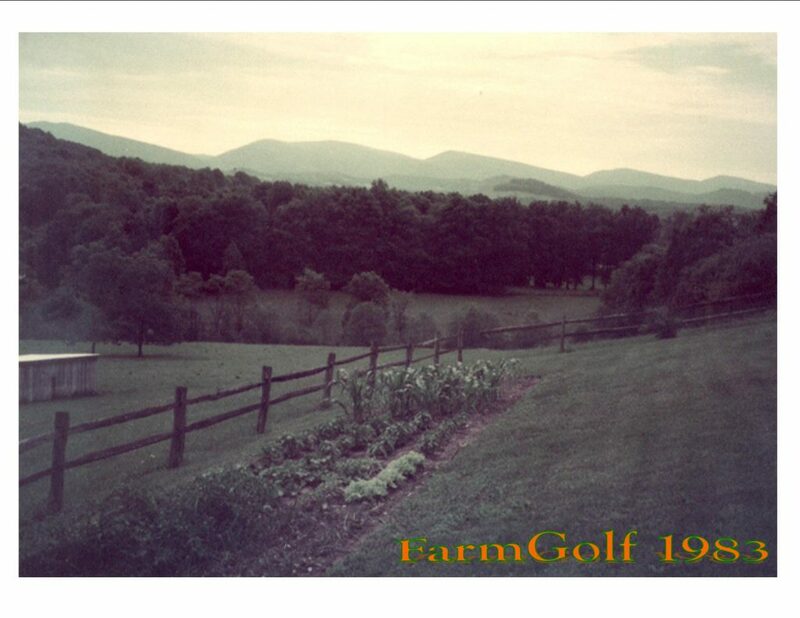 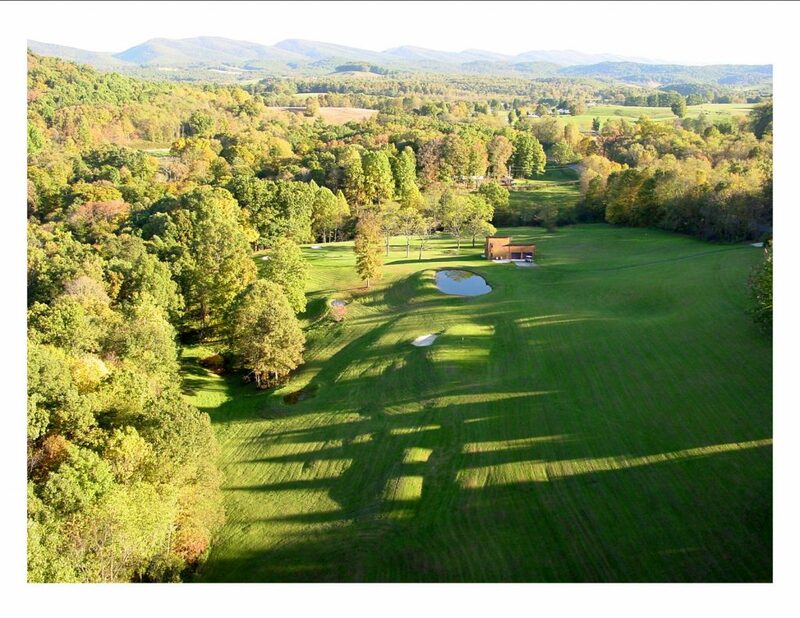 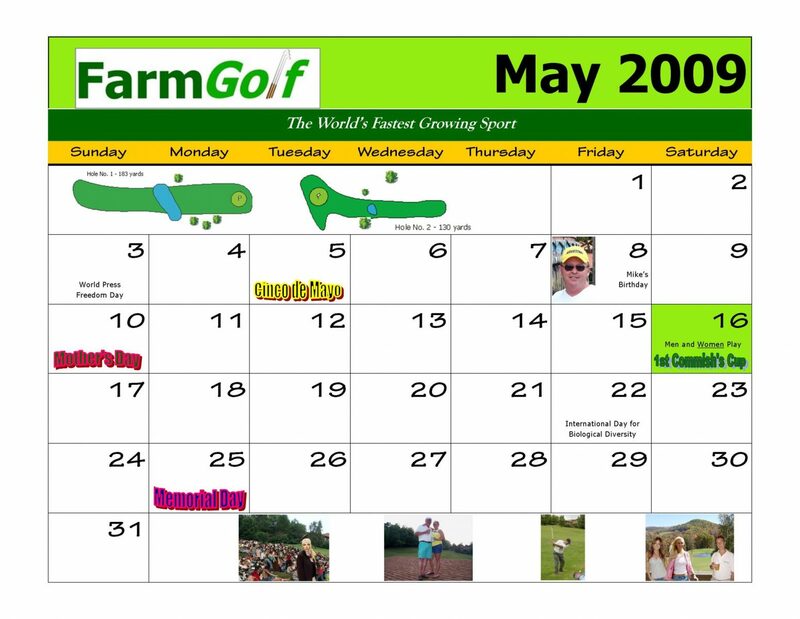 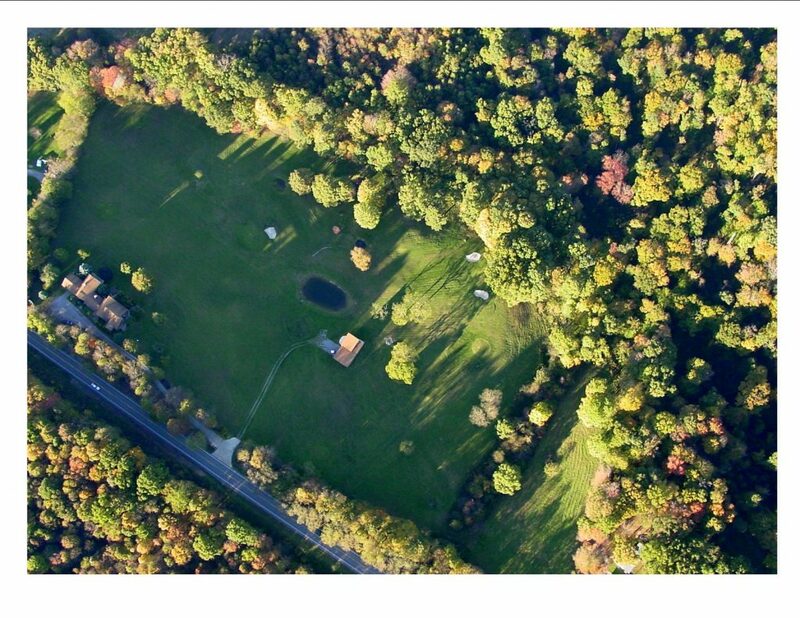 From 2005 through 2009, FarmGolf produced an annual calendar. 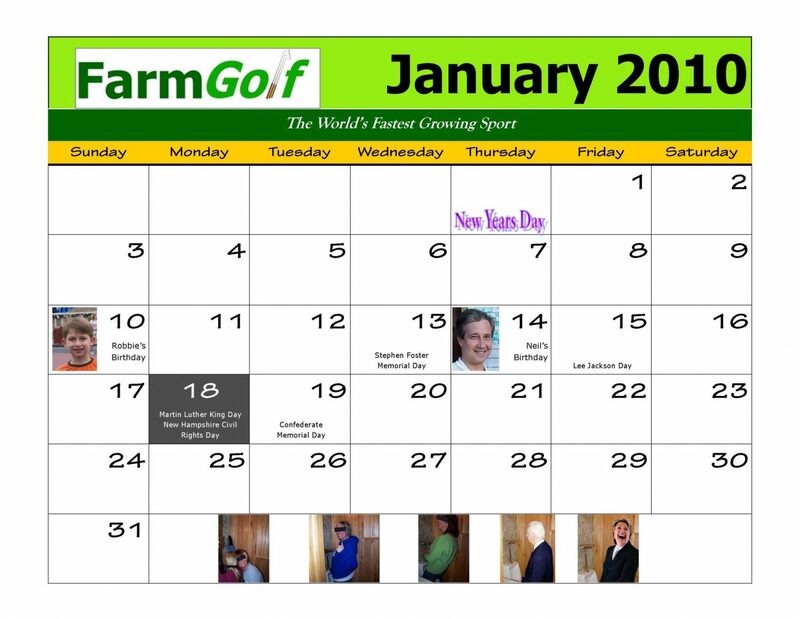 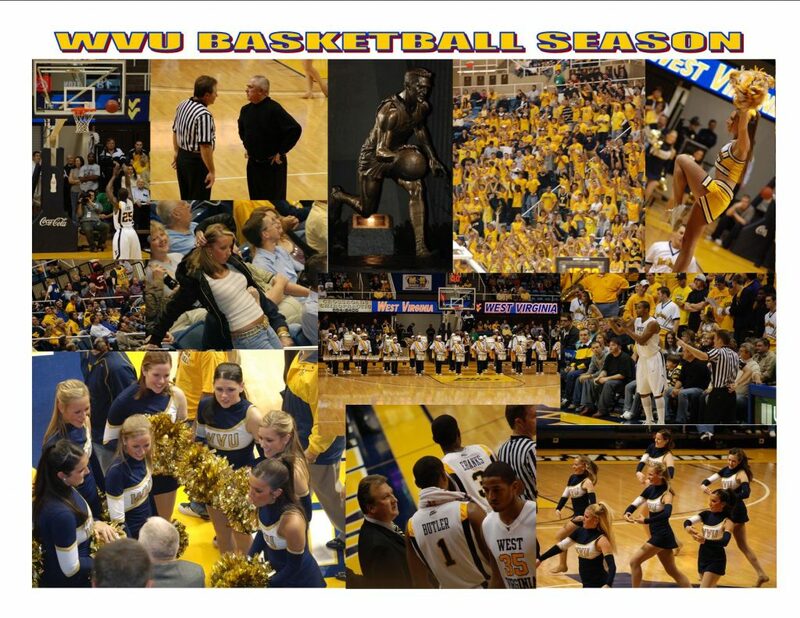 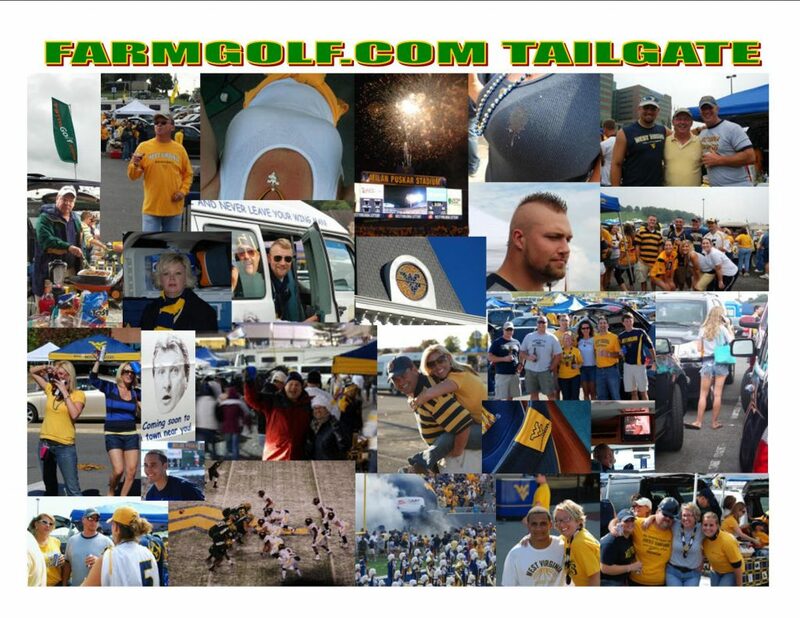 Here is a look at our last calendar. 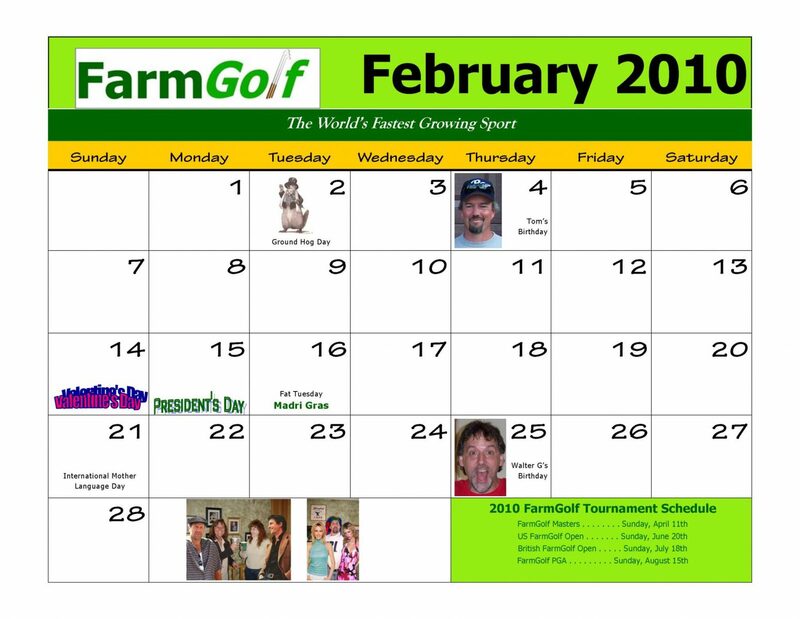 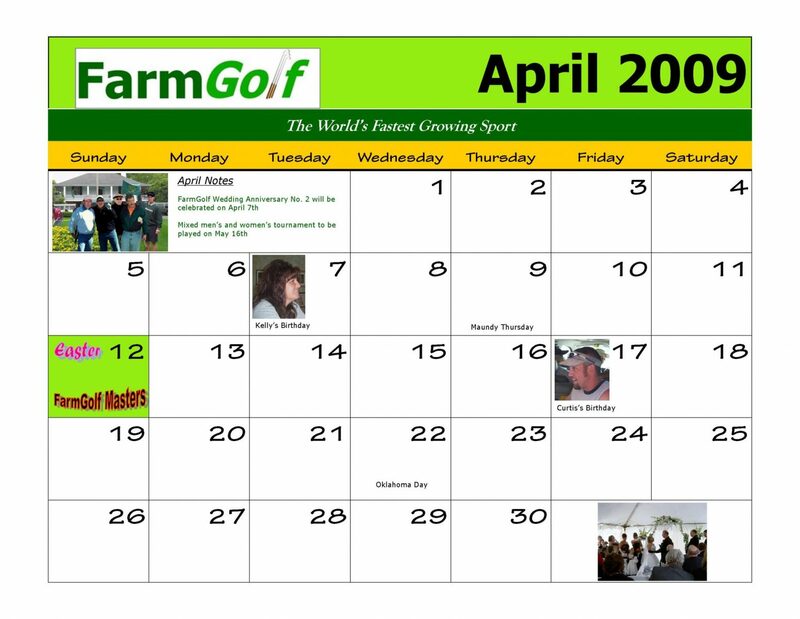 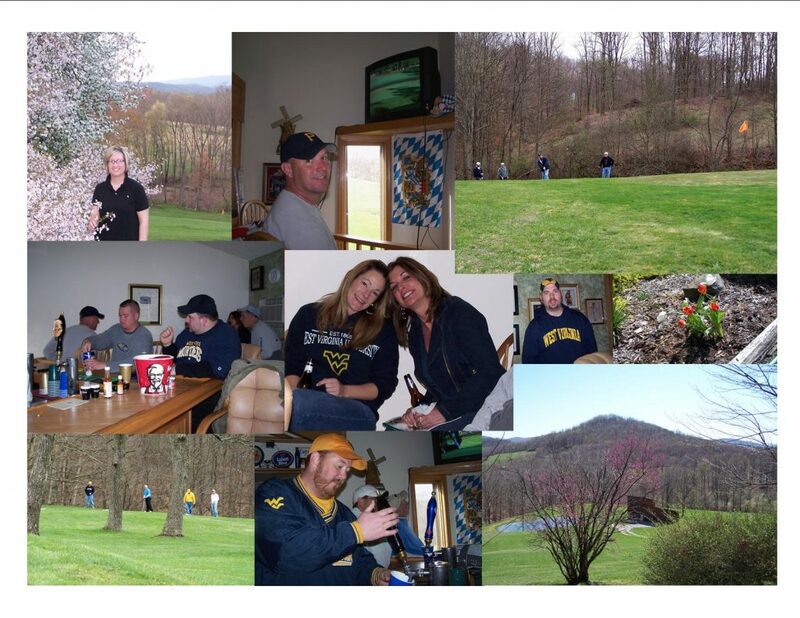 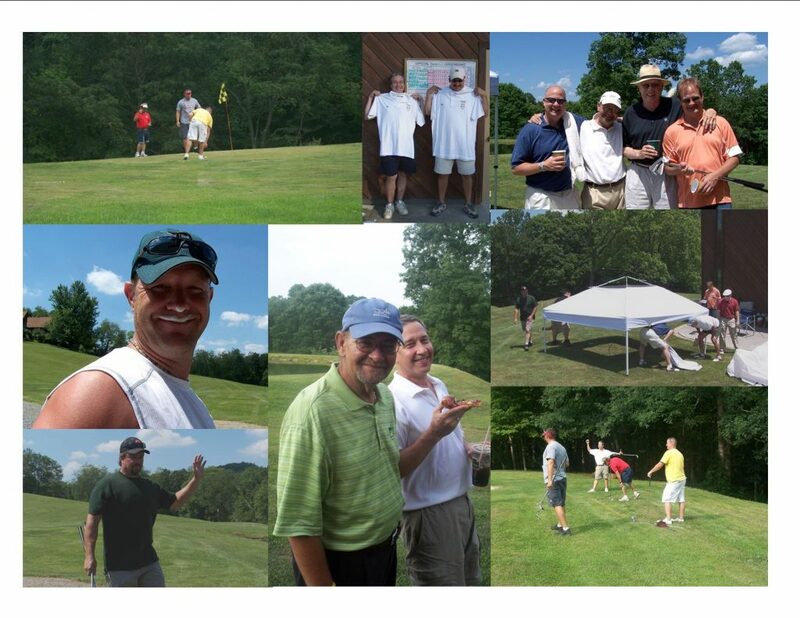 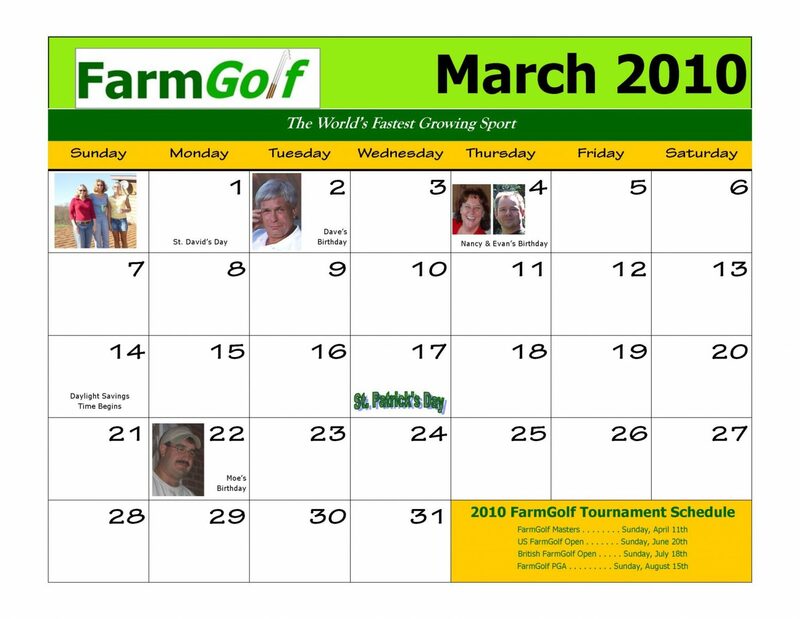 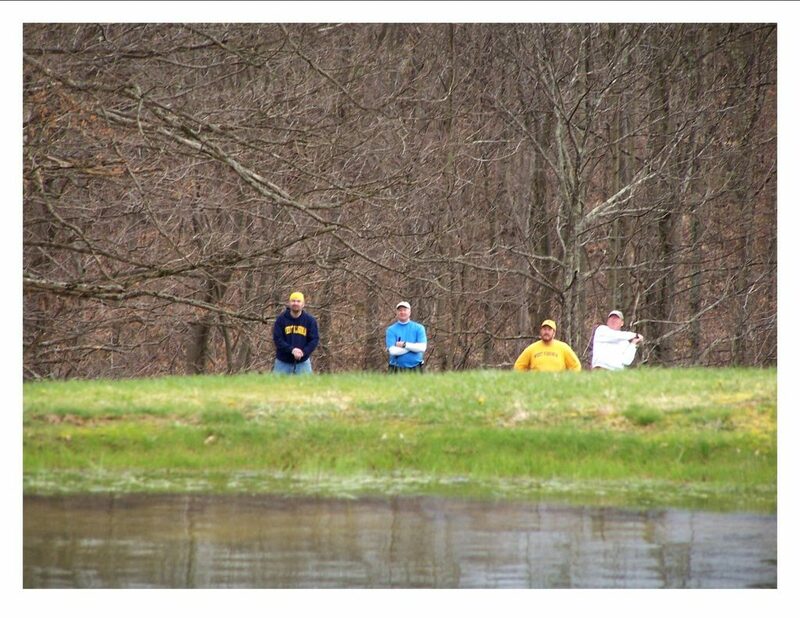 The 2009-2010 FarmGolf Calendar covered the months from April, 2009 through March, 2010. 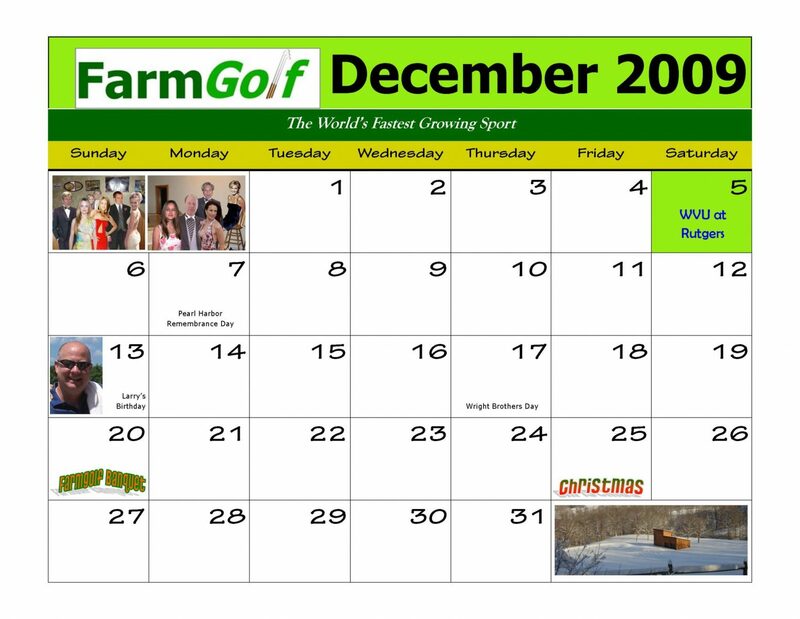 Highlights for the year include several new holidays, as per legal directives issued to FarmGolf in 2008, to publicize disadvantaged minority groups. 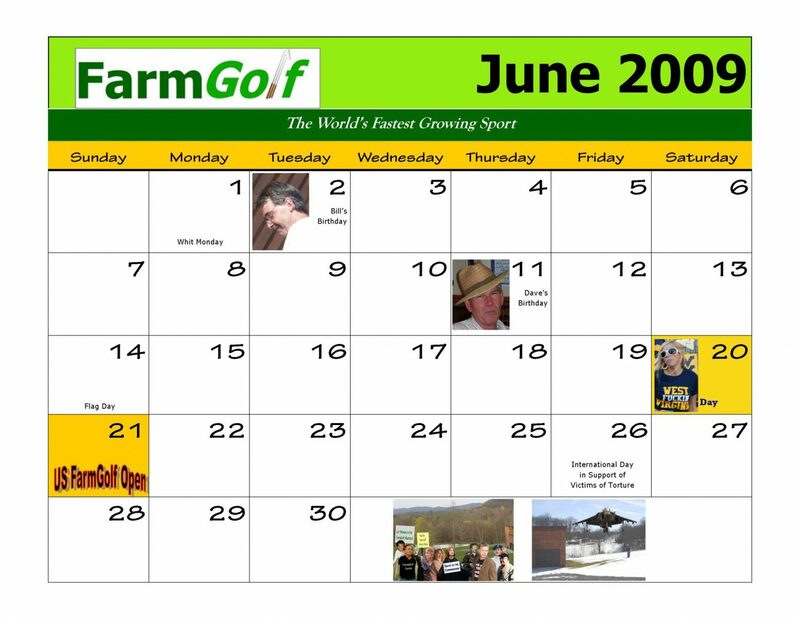 This historical publication begins at the Cover Photo, along with monthly photos and monthly calendars.